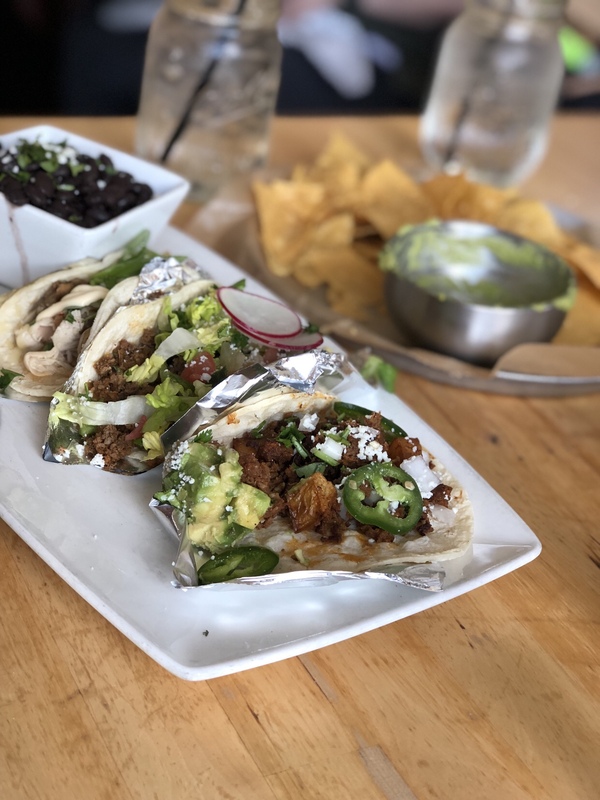 This list of tacos in Central Arkansas isn’t meant to be a “Best of” list because taste can be subjective. I can’t claim to have had all of the tacos in the area. What I can do, however, is to give you a list of some of my favorite tacos in the area based on my purely subjective preferences. This list is limited to tacos, which must be contained within a tortilla and left open rather than rolled and folded. I think I’ll put together a few other lists for different topics sometime soon. These are the top 3 Little Rock tacos I am craving right now in no particular order. As a reminder, I am not a critic and I have friends who have or do work at many locations around town including The Fold and Local Lime. It’s a constant. 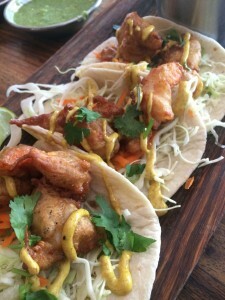 If you keep an eye on the blog or my personal social media feeds, odds are you see a picture of these tacos on a regular basis. 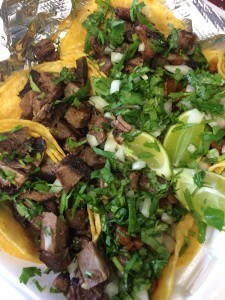 I have repeatedly called this my favorite lengua in town and it has repeatedly delivered. 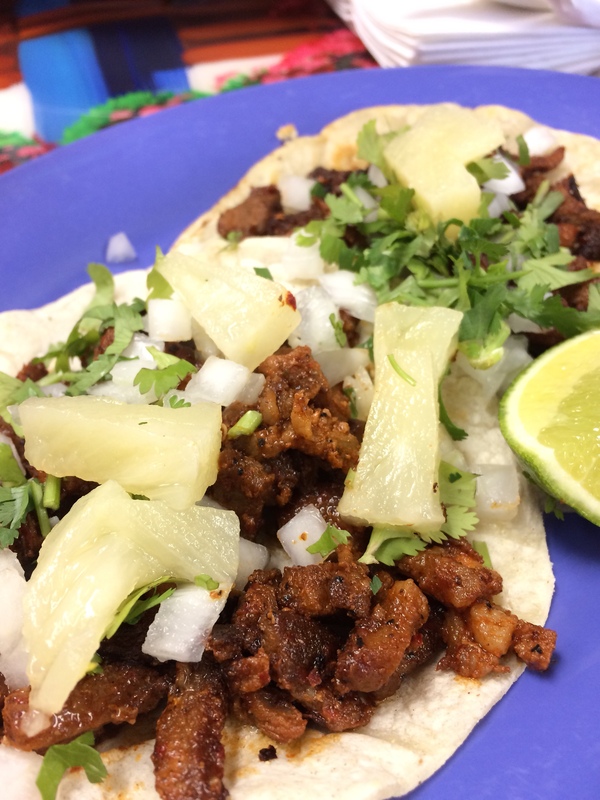 The lengua is moist and juicy while full of meaty flavor crisped up ever so slightly on the flat top when prepared and smothered in chopped onions and cilantro. I prefer their salsa verde but the salsa rojo packs a nice punch if you want to sweat off some of the heat. I love this taco so much I’ve been working on my own version to make at home … look for it later this year. I am a sucker for fruit and pork. Who isn’t? I sometimes have trouble deviating at El Palenque from a few well trod delights, including one of my favorite soups around – Sunday Menudo! This trip, though was all about the tacos al pastor served with pineapple to provide a little sour and fresh counterpoint to the dish. Combined with their unique warm salsa and it is another reason El Palenque has become so popular that you may have trouble finding seats these days. Local Lime was our first big hint at Yellow Rocket’s aspirations, and it absolutely blew us away for a long time. I know, like many others, I thought it had been left a bit undertended as Yellow Rocket expanded, but Scott McGehee convinced me they had been revisiting their recipes at Local Lime after opening one in Northwest Arkansas, so I went back. I was not disappointed. The shrimp are succulent and perfectly fried with a crunchy vegetable accompaniment. It is so easy to over fry shrimp and overpower what sweetness is left that the Shrimp Tacos being executed in a quiet and unheralded day proves just how well developed, well executed, and well worth it Local Lime is. There are dozens, if not hundreds of other tacos to get out there and try, so don’t limit yourself to just these! I know that next week, my cravings may shift more to hunting down the Tequeria Alicia foodtruck or hitting up Baja Grill for their excellent Mojo pork tacos but the important part is that you should have some tacos and tell me where your favorites are! I know the blog has been quiet the past … well almost two years .. and you deserve an apology if you are back reading this. I am hoping to post more the rest of the year and get it started again, but to help do that I want to know what you want to read! Restaurant reviews, even if I keep reminding you that I am biased and know almost everyone in the business? 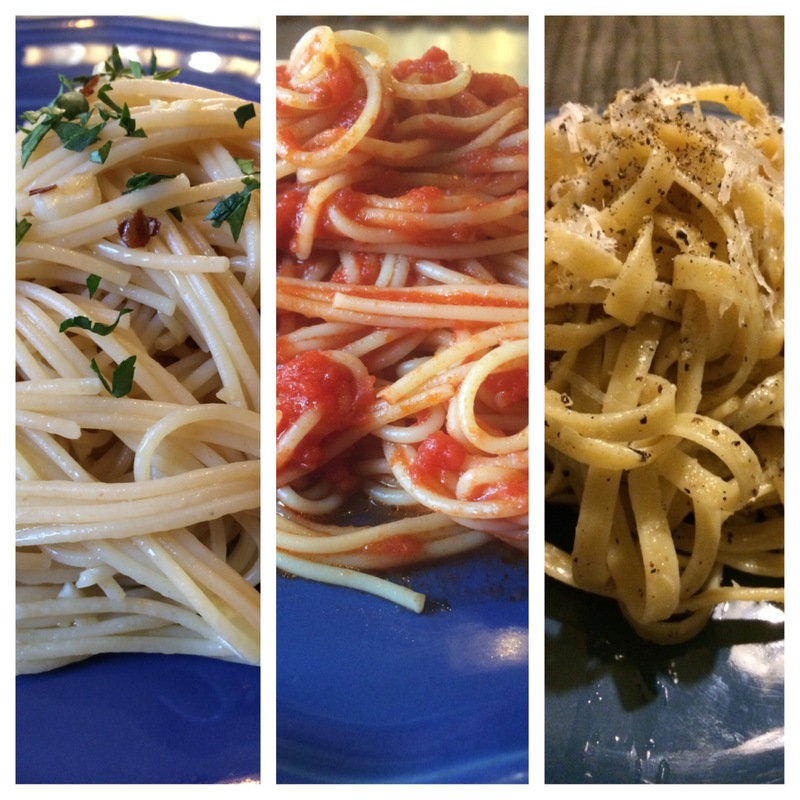 Recipes for the home cook? Cocktails and wine? More on the growing beer scene as craft beer launches even further? A return to menswear and discussions of the finer points in life, like the Arts and events around the area? Hop into the comments below of on Facebook and let me know! We started this too early to be Insta-famous by now, but in the plethora of new feeds I am hoping to keep going strong for a while longer!